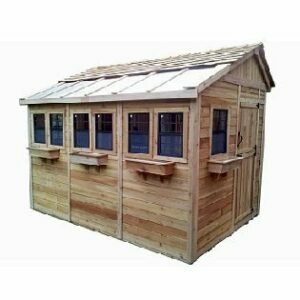 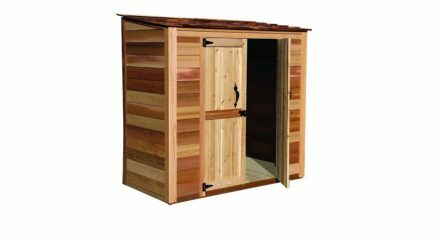 The versatile Grand Garden Chalet from Outdoor Living Today is an outdoor storage shed that features adjustable shelves on one side and a full-height space on the other so you can arrange your tools and gardening supplies just how you see fit. 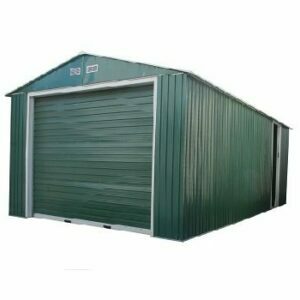 Functional double doors allow for easy access to all your gear. 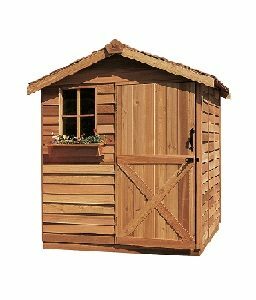 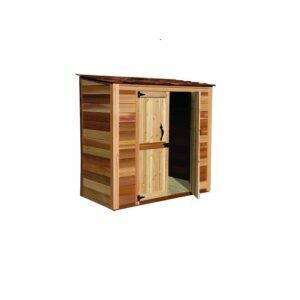 This outdoor storage shed comes with a cedar shingle roof that offers extra strength and a handsome appearance. 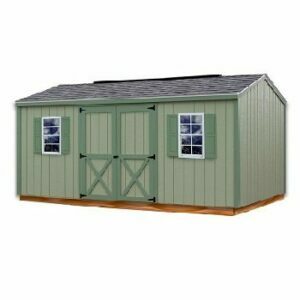 Assembly is straight forward as the kit comes panelized in pieces – no dangerous and time consuming cutting required.